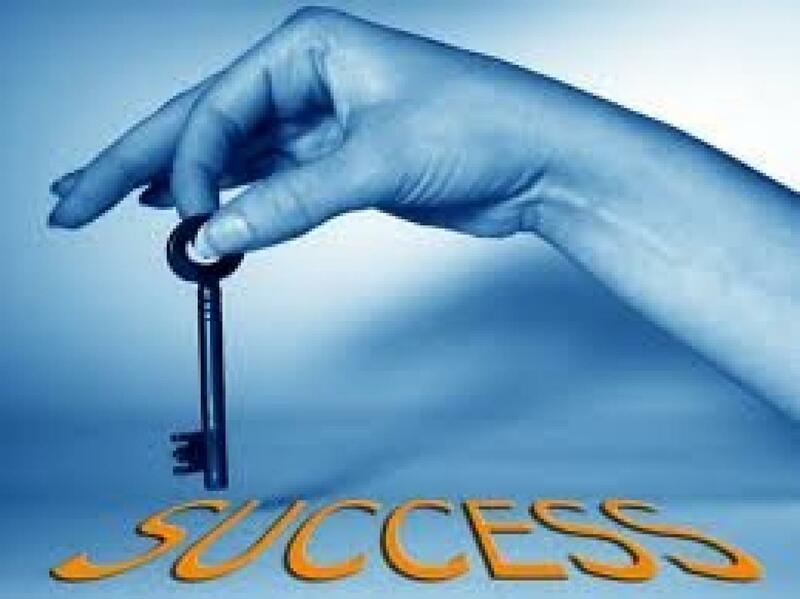 International Expect Success Month: Expect Success and Sucess shall be yours! Often making progress in business involves lots of little steps, but also at times can involve the implementation of radical changes. Now whether or not that is employing someone new, redesigning your website, re-branding your image or even moving offices; these changes take a lot of courage and a lot of foresight to be able to complete. If you are approaching these changes with anxiety that they will fail and ruin your company's prospects, then that is exactly what is going to happen. Conversely, if you look at these changes as an opportunity for growth and innovation, you are bound to succeed. Not only will this give you the belief that will motivate you and the rest of your team to commit to change and carry it through; it will also give you the positivity to overcome any obstacles that do fall in your way. Let's be realistic- life is full of challenges, and running a business is certainly a challenge so there will always be bumps in the road. However, one of the keys to success is never giving up.